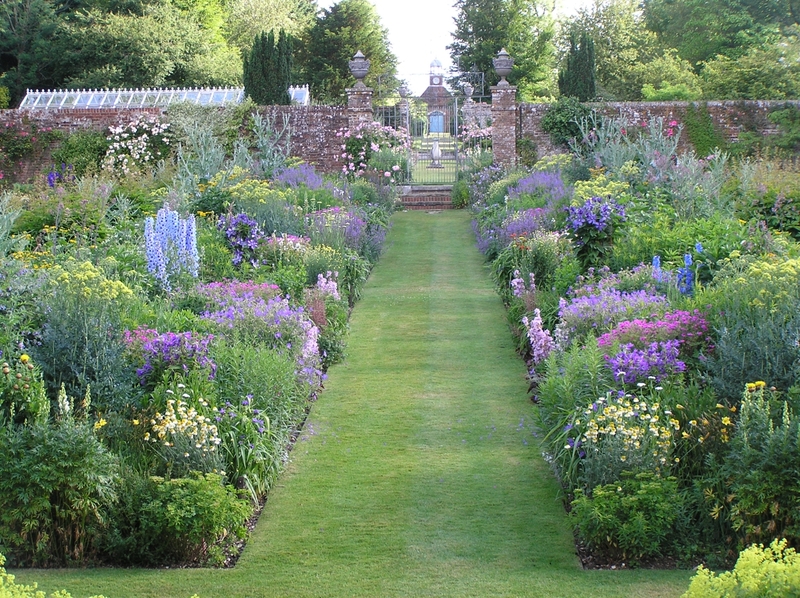 Beautiful 5 acre garden best known for its mirror image herbaceous borders. Also carpets of spring bulbs, especially snowdrops and a large and unusual collection of plants and shrubs giving yr-round interest. 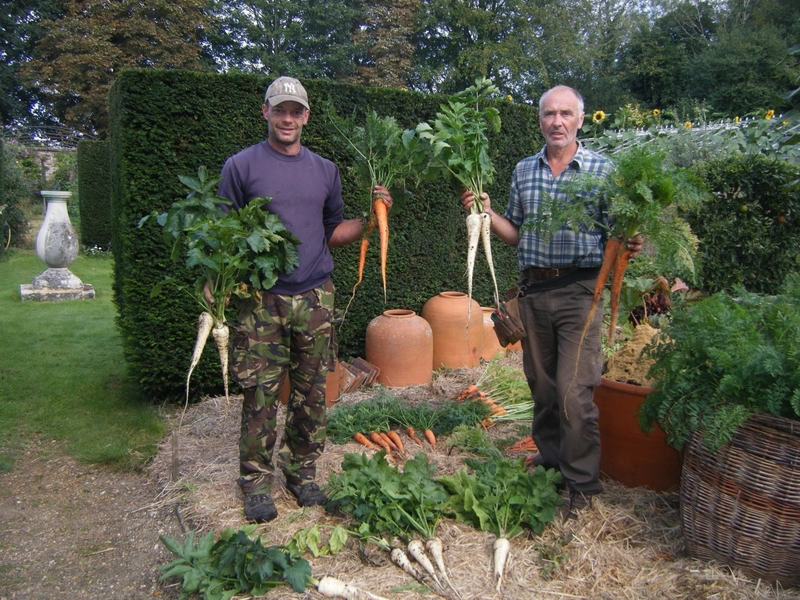 1 acre walled garden featuring prize-winning vegetables, fruit and flowers. Small arboretum. Many hardy Nerine cultivars, post recent trial in association with RHS. 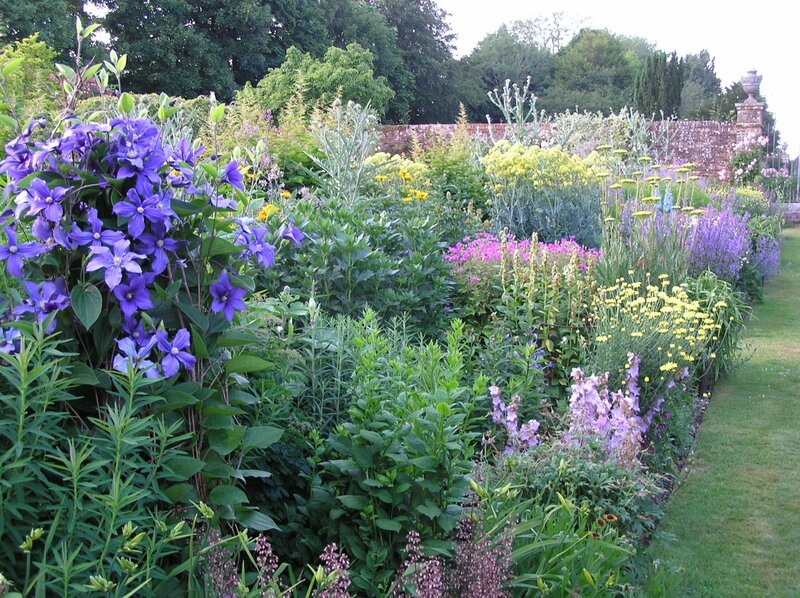 This is a real plantsman’s garden, full of interest all year round, and especially from April until October. The fine eighteenth century red-brick house is protected from the road by a vast undulating cloud hedge of yew and box. Behind the house five acres of garden slope up through the exemplary mirror-image herbaceous borders, planted with over one hundred genera and reaching their peak in June with nepetas, geraniums, tradescantias, Clematis x diversifolia ‘Hendersonii’ and galegas, followed by yellows and then the russets of late summer. 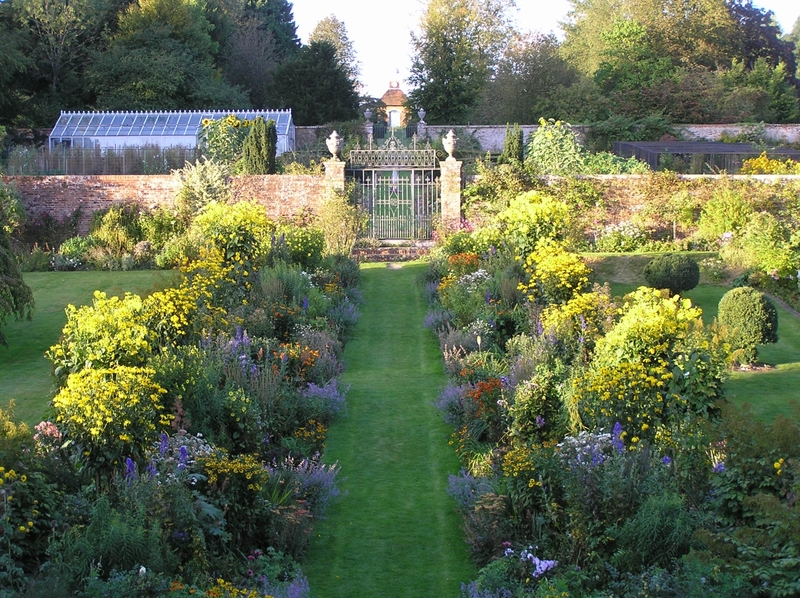 The way forward towards dianthus and roses leads to the wrought-iron gates of the walled kitchen garden, filled with a well-ordered abundance of fruit and vegetables, a special collection of old-fashioned sweet peas and a mass of herbaceous flowers. Beyond a second wrought-iron gate lies the orchard with its curving tapestry hedge of alternating box and yew, flowering cherries, and fruit trees underplanted with daffodils. Trees on the eastern side include Ginkgo biloba, Maytenus boaria, and Davidia involucrata, magnolias and fine specimens of Staphylea colchica AGM. Spring brings to the garden carpets of aconites, crocuses and other early bulbs, autumn a large collection of tender and hardy nerines. The recently planted arboretum includes newly introduced flowering cherries from Japan underplanted with chalk-loving wild flowers. 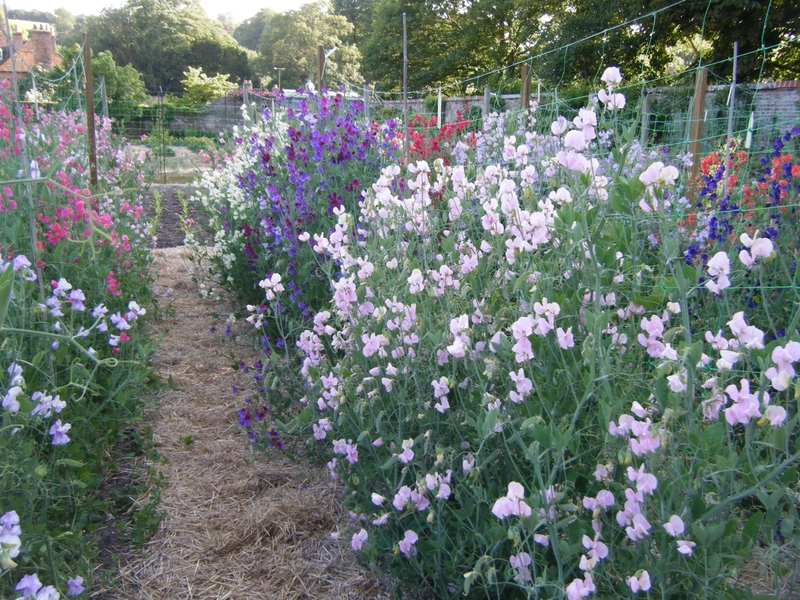 Features incl a wild flower meadow, boxwood castle, a large collection of old fashioned sweet peas. Home of the nation's tallest sunflower 'Giraffe'. Flowering cherries recently imported from Japan. 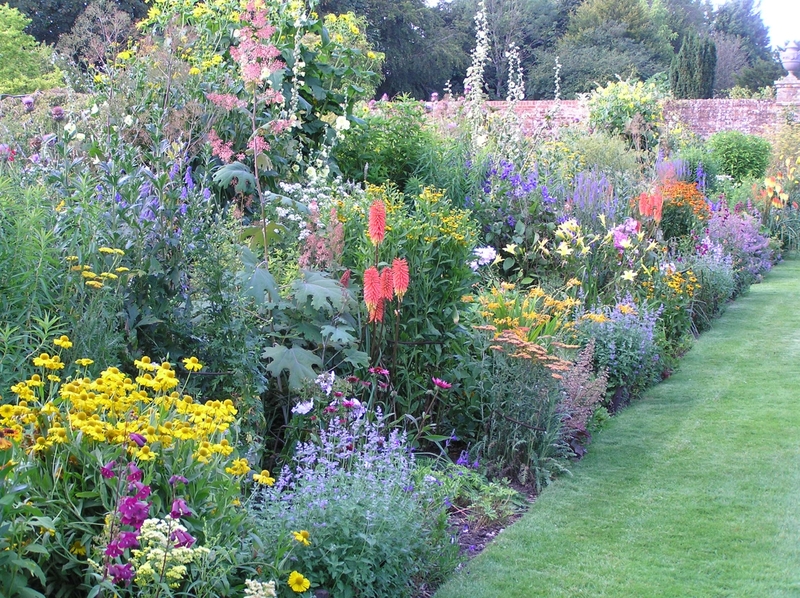 This garden has completed its openings for the National Garden Scheme this year. 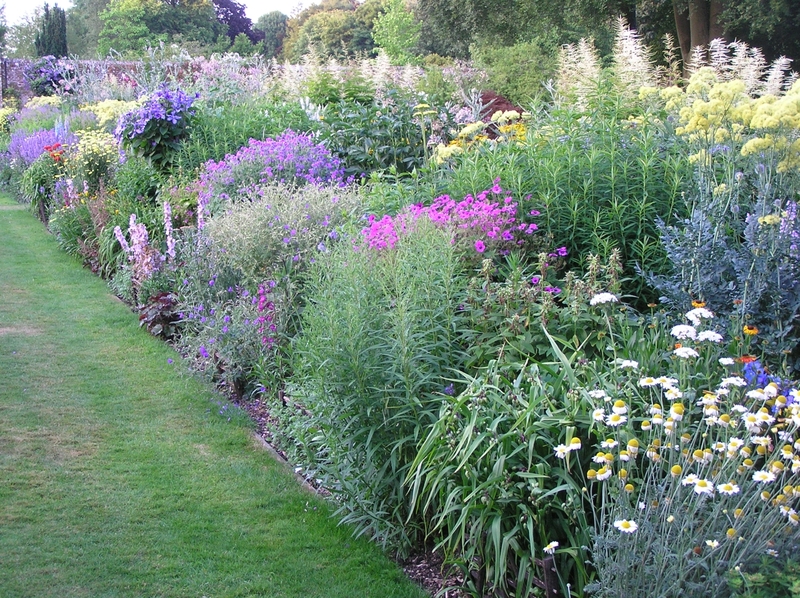 However we have many other gardens you may like. 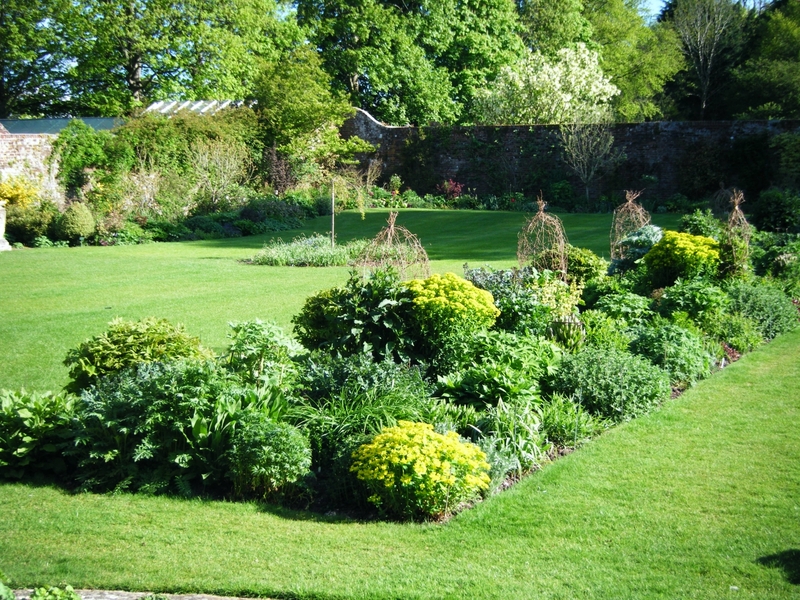 Or why not favourite this garden below so that you can get emails sent to you when it is next due to open? On this day, this garden is open by arrangement, which means that you will have to contact the owner to arrange visits for groups. Pre-booking essential, please go to our events page to book your tickets. On this day, this garden opens as part of . Click the dropdown arrow next to the opening date above to find details of entry costs and to add the opening to your online calendar. Click on any opening date on the calendar above to find details of entry times, entry price and to add the opening to your online calendar. 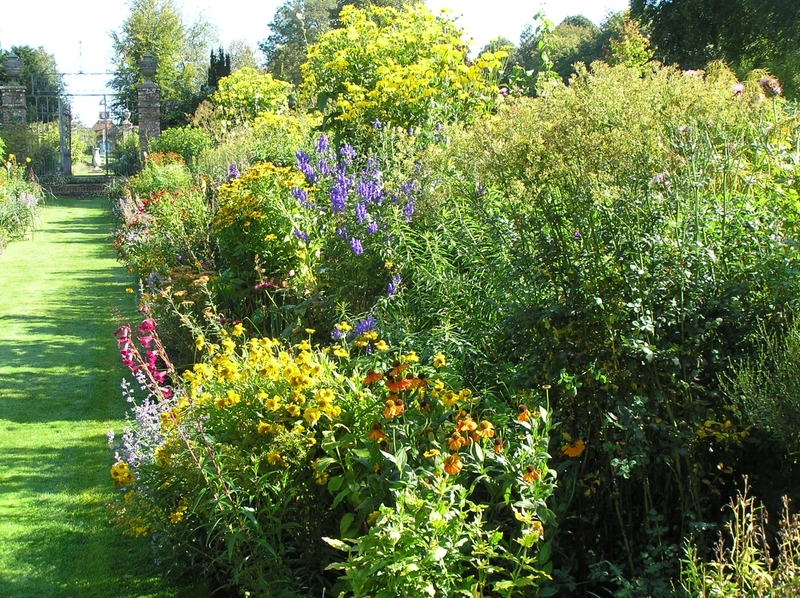 Add this garden to your favourites – you'll be able to find it again more easily and, if you'd like, we can send you updates about future openings. In centre of village on A272. Entrance opp sign to the church. On open days, please park over the road.